Nicolas Cage has been a movie star for what seems like forever. While his early career hinted at the possibility of being taken seriously, his easily mockable performances in low-brow films have erased any chance of that happening. 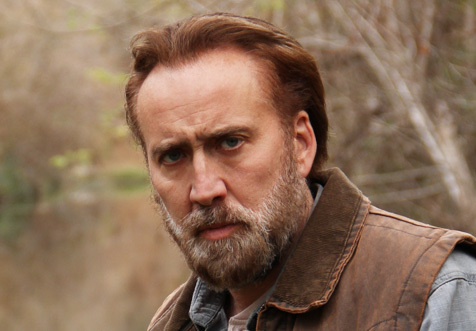 Still, Nick Cage has managed to reach a new low, being cast as Osama Bin Laden in the forthcoming film Army of One. The movie, a satire, follows the ridiculously true story of Gary Faulkner, an ex-con who felt he was called upon by God to single-handedly take down Osama Bin Laden in Pakistan. His tools? A sword he bought from a home shopping network, a pair of night vision goggles, and a whole lot of crazy. Borat’s Larry Charles is directing the film, so I think you get the gist of the level of movie making going on here. But is there any possible casting more ridiculous or inflammatory than Nicholas Cage as Bin Laden?